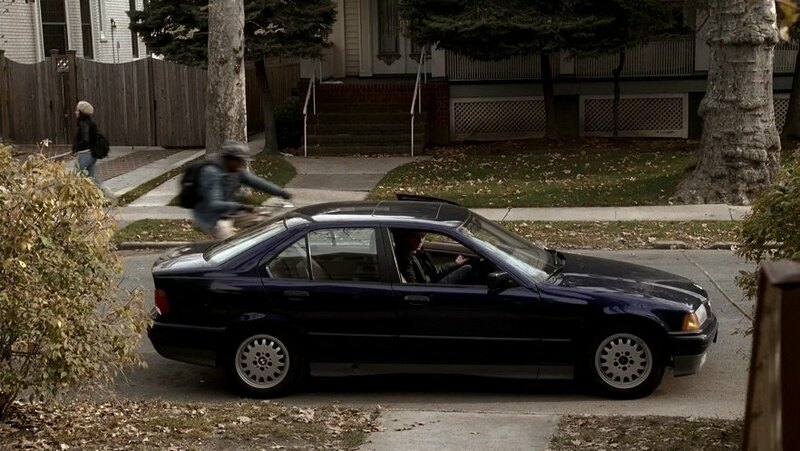 IMCDb.org: 1994 BMW 3 [E36] in "The Sopranos, 1999-2007"
Belongs to Jason Gervasi, son of Soprano Family Capo Carlo Gervasi, who becomes one of AJ's friends. 1992-1995 model year range. A proper view of the lower front bumper valance which was revised for the 1994 model year would give a more accurate year range.